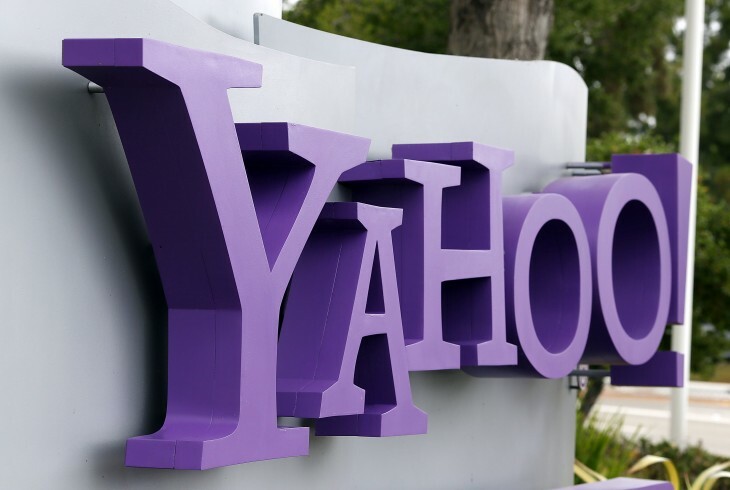 Yahoo today announced it has acquired inbox service Xobni. Current users will continue to be supported until July 2, 2014. If you’re an existing Xobni or Smartr user, nothing changes for you until July 2nd, 2014. If you paid for something, you’ll receive everything for which you paid (and probably more). New purchases of premium products are no longer being accepted. Smartr Contacts for Android and Xobni for BlackBerry are no longer available for download. Yahoo Mail will presumably benefit the most from Xobni’s technologies, both on desktop and mobile. Yet what exactly Yahoo has up its sleeve remains to be seen. Xobni employees have already left San Francisco and are settling in to their new Sunnyvale space at Yahoo’s headquarters. The news comes just a day after Yahoo acquired Qwiki, whose employees moved to the company’s New York office. For both companies, All Things Digital reported based on its own sources that Yahoo paid somewhere between $30 million and $40 million for Xobni while it dished out between $40 million and $50 million for Qwiki, though naturally an official price has not been revealed for either. In both cases, there will be a lot of scrutiny to see how employees from both startups can help the Web firm produce something its users actually want to, well, use. If you want to know more about Xobni’s story, check out Xobni’s Journey from YC to Yahoo.